← The Spark of Amber Baltic Amber Tropical Peace Ring in Pictures! Have you Read our Reviews? Plus, Enter the giveaways! This is an extra blog post from Spark of Amber to make sure all my readers are aware of the reviews and giveaways we have going on. I am really excited to reach out to more people! Here are some details. 2. 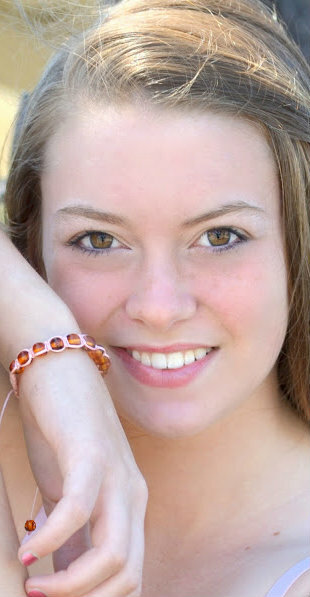 Also, today we had a terrific review of our Savannah Sunset bracelet from Jamie of I Am Not the Babysitter. Read the review here and enter to win a teething necklace from Spark of Amber. 3. Did you check out this review of Spark of Amber Baltic Amber Earrings from Jennifer McGrail of The Path Less Taken? 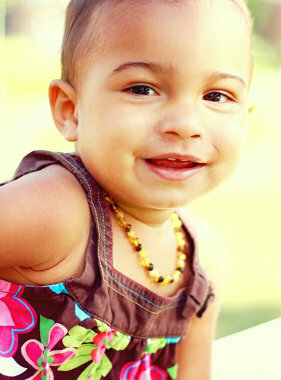 See review of our Baltic Amber earrings here, and enter to win a teething necklace! Plus, we have a variety of other giveaways announced on our FACEBOOK PAGE! Check out our page and like us, so you don’t miss out! At Spark of Amber we make many of our announcements through FB and Twitter. We also share a lot of product photos. This entry was posted in Baltic Amber Jewelry, SparkofAmber News, Special Offers at SparkofAmber and tagged baltic amber reviews, baltic amber teething review, giveaways spark of amber, reviews of baltic amber jewelry, reviews of baltic amber teething necklace, spark of amber reviews, sparkofamber.com reviews. Bookmark the permalink.